The gloves: The gloves are usually made of wool and used by the people who are to expose the body in the cold. There are gloves made from other materials such as hosiery material and polypropylene are also available in the market. The gloves for toddlers are made from softer materials to protect them while they are crawling. 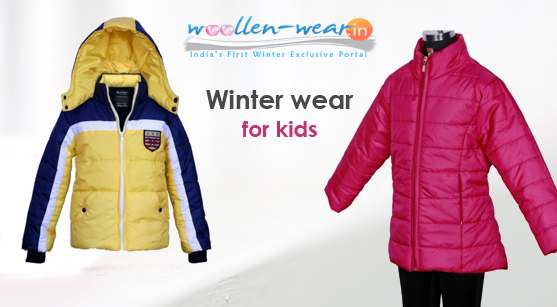 One can have them as baby winter accessories via online shopping in India. 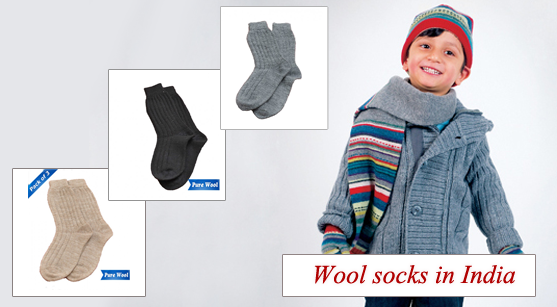 The socks: Usually people prefer to have woollen socks only to protect the body however the socks made of polyester and blended materials are also available in the market. The socks are more useful to walking as well as crawling babies as well as the school going kids. The mufflers: The mufflers are used by males. Commonly the mufflers are made of wool but nowadays there are different materials also from which the muffler is made. It helps one to protect the ears and neck parts. The scarves: These accessories are particularly used by the females to protect the head and ears from penetrating the cold inside. They are commonly made of wool only. The balaclava: This is a form of accessory that completely covers the head and only eye portion is left. They are more useful in colder areas. Usually they are made of wool and blended material. The monkey caps: These caps are enough flexible to cover the head, neck and ears and can be removed to cover only head and ears also. For a number of years it is a good weapon for males to protect the head from winter. The baby socks: There are a number of designs and colours available for baby socks. It helps the baby to keep the bottom warmer and hence protect it from the severe cold of the winter. There are other accessories such as rounds, hats, and caps which are also useful to protect the body from winter. The accessories are also important to use in winter as it covers those parts of body which directly comes in contact with the winter. Hence, a quality accessories can also help you a lot to have good protection from the winter.